In a lengthy Kickstarter update, developer Red Thread Games have at last revealed that they will be releasing a special ‘Final Cut’ of Dreamfall Chapters, in order to make the game on par with the upcoming console release. If you’re one for expansive sagas, maybe you’d like these PC RPGs. According to the Kickstarter update, this Final Cut contains alterations that the team have wanted to implement “for years — along with requests and suggestions from our players and community.” These include “changes to character art and animations, music, sound-effects, shaders, lighting — and gameplay”, along with some special features which will be revealed closer to the March 24 release date. Red Thread Games also took the time to apologise for some updates that fans have been waiting ever since September for. These include a German language patch, which is currently undergoing QA testing and should be set to release before the Final Cut update, along with some general bug fixes and system optimisations. The other update, besides the aforementioned Final Cut, is the ‘Benefactor’ patch, which adds missing in-game rewards like the Benefactor’s Wall in Marcuria which lists all Kickstarter backers. 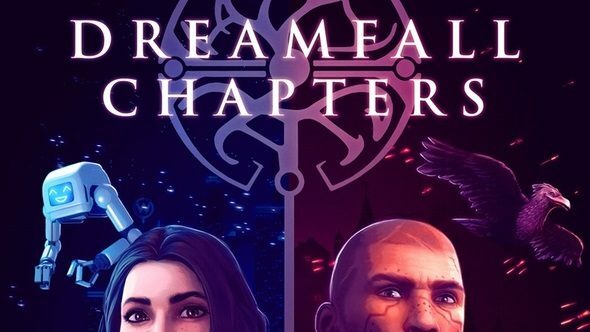 It’s only taken just under four years but this long journey will soon be complete and PC players will have the definitive version of Dreamfall Chapters on March 24.